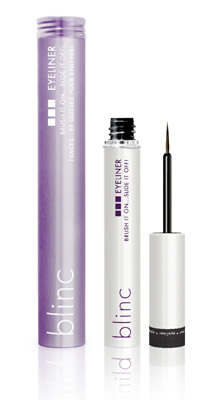 A delicate non-irritating makeup remover formulated for the delicate eye area. Safely removes all traces of makeup with no oily residue. Gentle enough for the whole face, infused with aloe and soothing chamomile. 6.5 oz bottle.